Do you know how to defend yourself if attacked? What about how to respond during an Active Shooter situation? Or can you protect your personal information from online hackers? 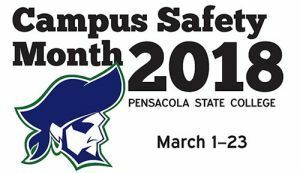 In March, Pensacola State College will hold its second Campus Safety Month with speakers, workshops, seminars and sessions to address these public, home and personal security concerns and more. 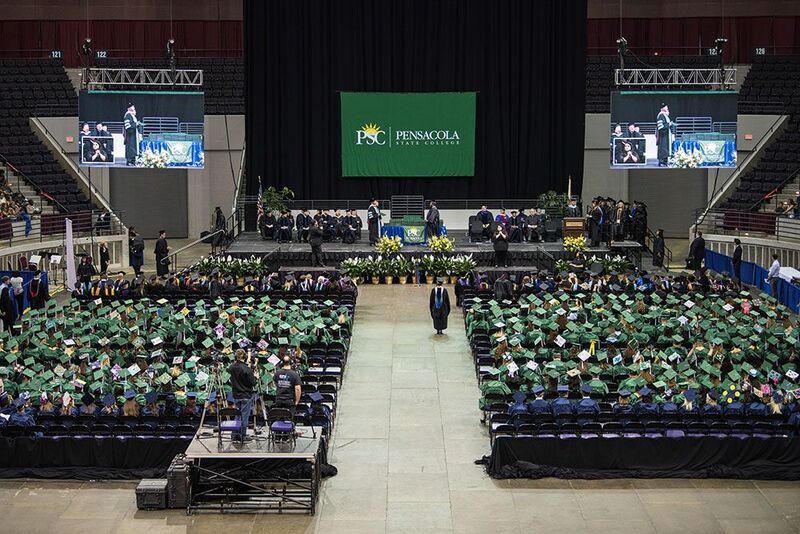 Open to Pensacola State students, faculty and staff, events are scheduled at all campuses – Pensacola, Milton and Warrington, and the Century and South Santa Rosa centers – from March 1-23. Campus Safety Month will kick off with a Law Enforcement Panel in the Pensacola campus Student Center from 12:30-1:30 p.m. on Thursday, March 1. Panelists will include Pensacola Police Chief Tommi Lyter, Escambia County Sheriff’s Office Chief Deputy Chip Simmons, Santa Rosa Sheriff’s Office Capt. Shane Tucker and University of West Florida Police Chief Deborah Fletcher. Along with weekday events, Campus Safety Month organizers also will set up information tables during the 30th Annual Northwest Florida Forestry Conclave and Lumberjack Festival set for Saturday, March 3, on the Milton campus and at PirateFest on Saturday, March 17, on the Pensacola campus. On Tuesday, March 13, Dr. Gary J. Margolis, co-founder of Margolis Healy – Solutions for Safe Campuses, will speak at 11 a.m. in Hagler Auditorium on the Pensacola campus. A highly-respected consultant, speaker, educator and trainer during his tenure with Margolis Healy, Margolis has addressed a variety of K-12 and higher education safety and security issues including crises response and communications; security technology application; emergency response and recovery planning; and preventing sexual and gender violence on campuses. Meadows stressed the month-long event will address real-life issues and not only campus safety. Other Campus Safety 2018 events include Krav Maga self-defense and First Aid and AED/CPR training, sessions on cybersecurity threats, workshops on identity theft and predatory lending practices and a Florida Blue health screenings and wellness fair. 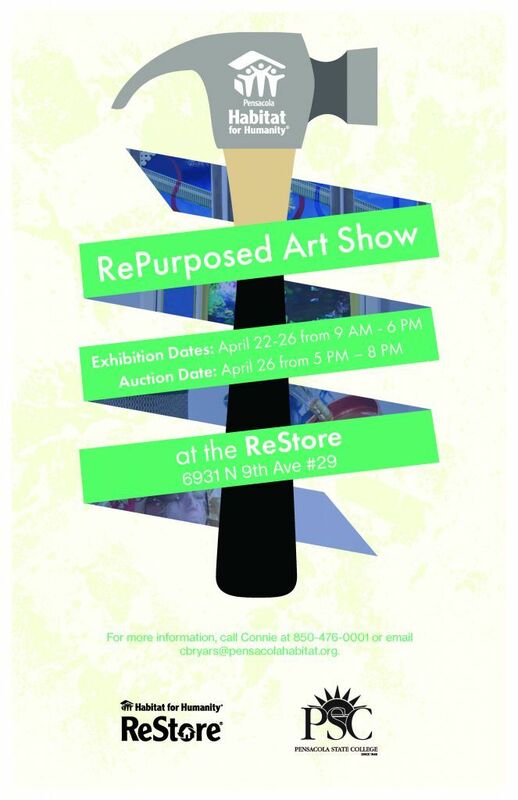 For information on dates and times of individual sessions, contact Sheila Nichols, director of marketing director at 850-484-1484 or e-mail snichols@pensacolastate.edu.